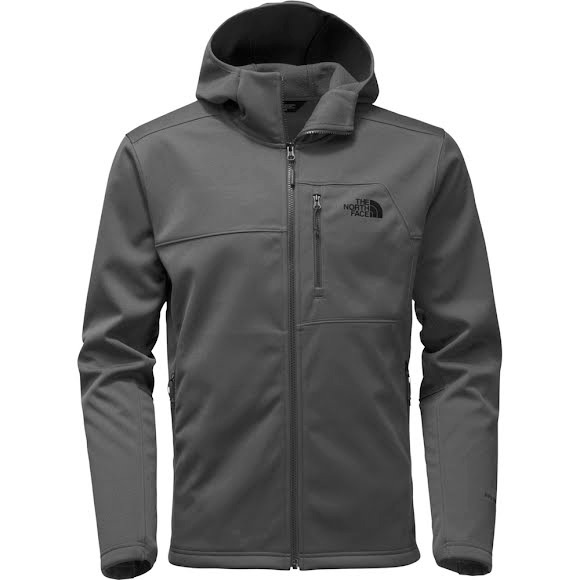 Strong winds are no match for this ultra-warm, technical WindWall® soft-shell hoodie from The North Face that provides soft, stretchy, windproof performance when you're on the move. Strong winds are no match for this ultra-warm, technical WindWall® soft-shell hoodie from The North Face that provides soft, stretchy, windproof performance when you&apos;re on the move. Measurements Center Back Length: 27"